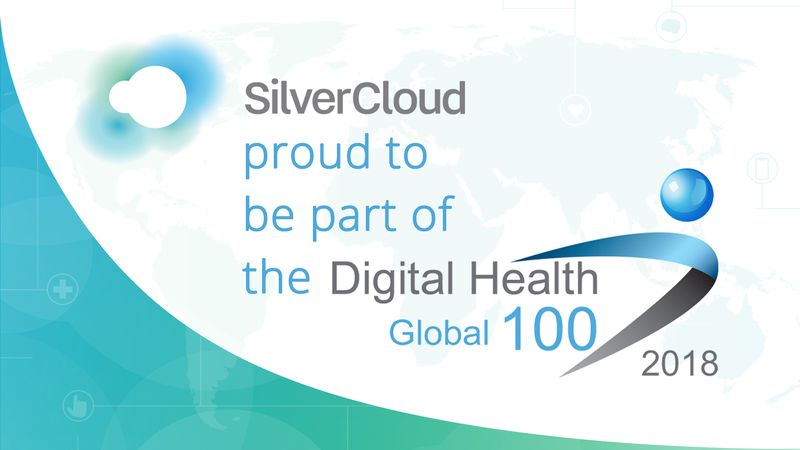 Dublin, Ireland and Boston, MA-January 30, 2019—SilverCloud Health today announced that the company has been named an honoree of The Journal of mHealth’s Global Digital Health 100, a leading health technology award program that recognizes companies that revolutionize the quality and delivery of healthcare. The accolade marks the company’s 3rd consecutive recognition as a Digital Health 100 company. SilverCloud Health currently supports more than 220 healthcare organizations with 30+ evidence-based programs designed to address a broad spectrum of conditions such as stress, depression and anxiety as well as specific programs for long-term chronic conditions. For this year’s ranking, the Journal of mHealth used a judging criteria system that included 10 different qualitative and quantitative evaluation metrics. This included the nominee’s disruptive impact, proof of concept, technology innovation, social value, effectiveness, execution of strategy, and industry integration. The editorial and advisory team ultimately identified companies that successfully delivered healthcare solutions at scale; serving larger user bases. Key innovations among the chosen honorees included: artificial intelligence and virtual/augmented reality, telehealth, digital therapeutics, and behavioral change programs. Additional information about the Global Digital Health 100 can be viewed through the Journal of mHealth’s official press release. The full list of honorees can also be found here. 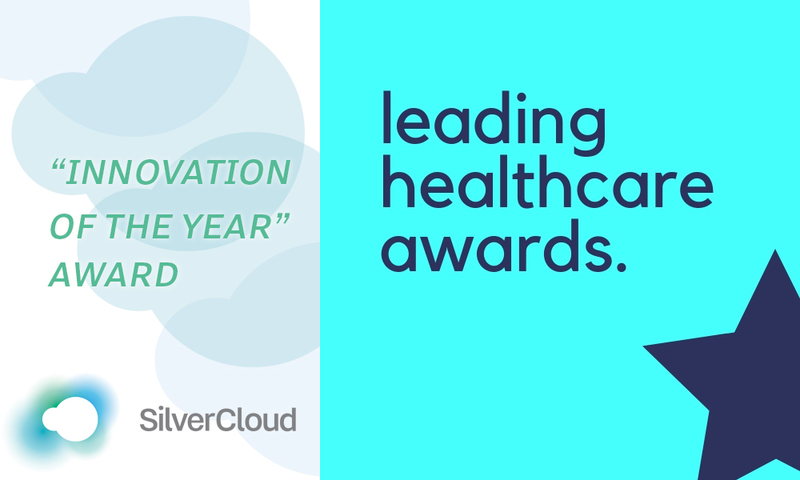 SilverCloud Health is a multi-award-winning global health tech company; since launching in 2012 it has gone on to support 200 organisations across its global customer base, delivering a suite of over 30 clinically effective online programmes with user satisfaction of 98% and programme completion at 80%. Today, SilverCloud Health’s extensive library of evidence-based programmes address a broad spectrum of conditions such as stress, depression and anxiety as well as specific programmes for long-term chronic conditions (diabetes, COPD, and chronic pain). Over 15 years of academic research and clinically led randomised controlled trials (RCT) demonstrate SilverCloud Health programmes are extremely effective, engaging for patients and provide positive outcomes on a par with face-to-face therapy.